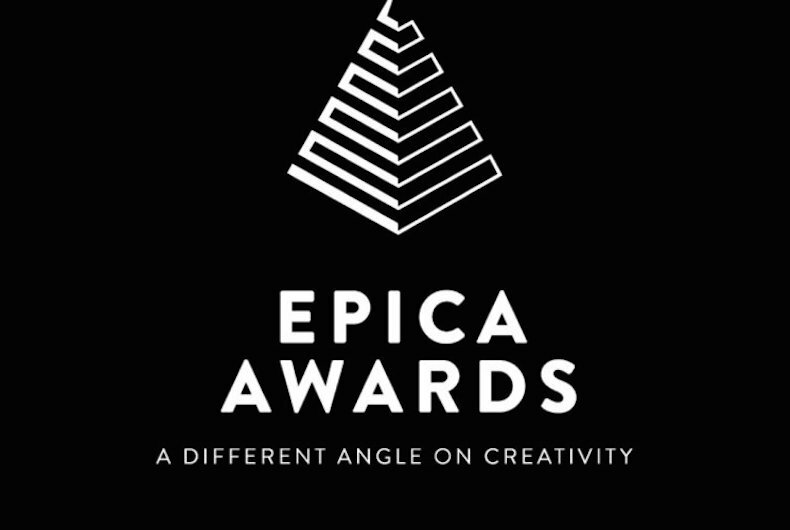 Epica’s full line-up for its 2016 Creative Circle conference, which will be held at The Panama Club in Amsterdam on November 17, is all set now. The subject of the conference is ‘From Advertising to Artvertising’ What is the purpose of art in today’s creative industry? How is it evolving along with our fast-paced and highly-connected culture? What does creativity mean in the digital era? One of the speakers will be Bas Korsten, Executive Creative Director of J. Walter Thompson Amsterdam, who will speak about his project The Next Rembrandt – a work of art generated by artificial intelligence. Barry Wacksman, EVP and Global Chief Strategy Officer of R/GA, will talk about ‘Building brands at the speed of culture’. Stéphane Xiberras, Chief Creative Officer of BETC Paris, will reveal some of the inspirations behind his work. Cecilia Martin, Co-Founder of Amsterdam-based Lava Lab, will present her branding projects for museums around the world, including the V&A and the Guggenheim. Danny Rogers, Editor-in-Chief of the Brand Republic Group, will talk about the blurring borders between PR and advertising. Author Thomas Kolster will cover the positive trend of ‘advertising for good’. And award-winning work from the Gunn Report team will complete the day. 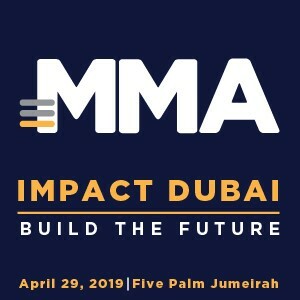 “We’ve often heard conversations about whether advertising can ever be considered an art form, so we wanted to go a little deeper into the subject and find out where the two overlap,” commented Mark Tungate, Editorial Director, Epica.